Beyond being mesmerized by them, I am, truly, a fish out of water when it comes to the wonders of digital age cameras. However, last week, while visiting my favorite camera store to view the jettison, i.e. used film equipment for sale, the area Leica representative showed up with M10 and SL in tow. I had my M7 with me so I was able to do a side-by-side comparison………..The folks at Leica are being to form and are getting very close reducing the digital M to film M size. In hand, it feels closer than what I would have expected from photos comparing the two. I was impressed. 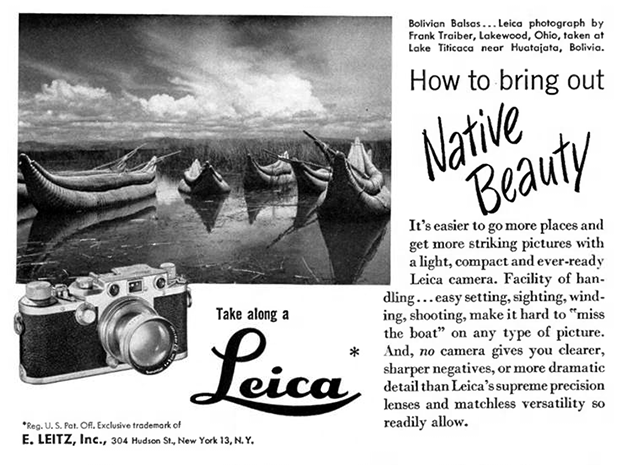 I guess Leica has not abandoned the sprit of “light, compact, and ever-ready” they have touted in the past.